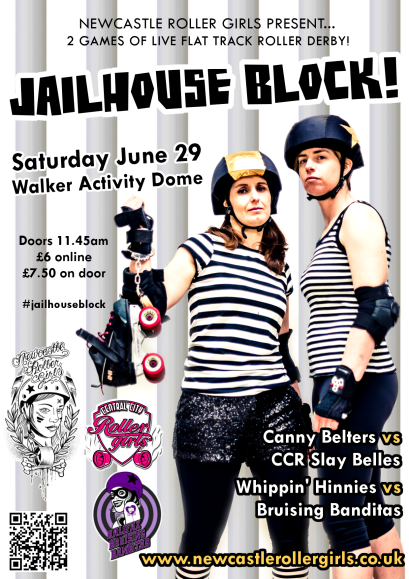 Jailhouse Block – our next home bout! Advance tickets SOLD OUT. 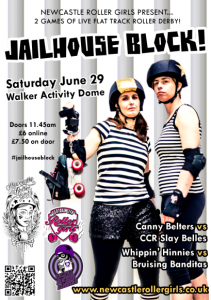 Buy yours on the door for £7.50! Previous PostNew fresh meat intake 30/06/2013!Next PostWIN a fresh meat scholarship!